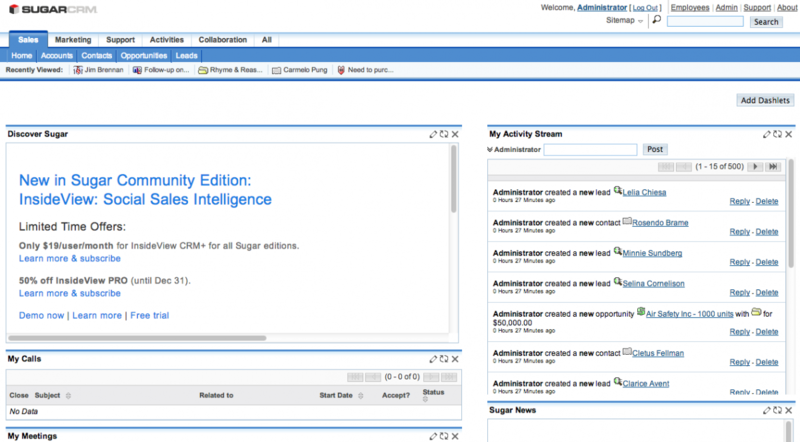 SugarCRM is the leader in open source CRM systems, and has been adopted by some of the largest firms, including IBM. The CRM software includes all sales, marketing and support tools out of the box, and can also be extended to integrate social media sources. For those depending on SugarCRM, especially when deploying in cloud environments with lower SLAs, having a high availability architecture can make a lot of sense. 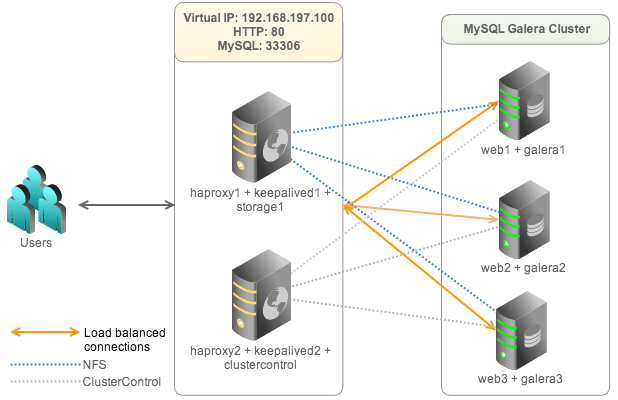 In this blog post, we will show you how to cluster SugarCRM Community Edition with MySQL Galera Cluster. For simplicity, we will use NFS as the shared storage system (storage1) but keep in mind that storage1 is a single point of failure. Have a look at our previous blogs on how to deploy other shared file systems like GlusterFS, OCFS2, GFS2, csync2 with lsyncd or CephFS. 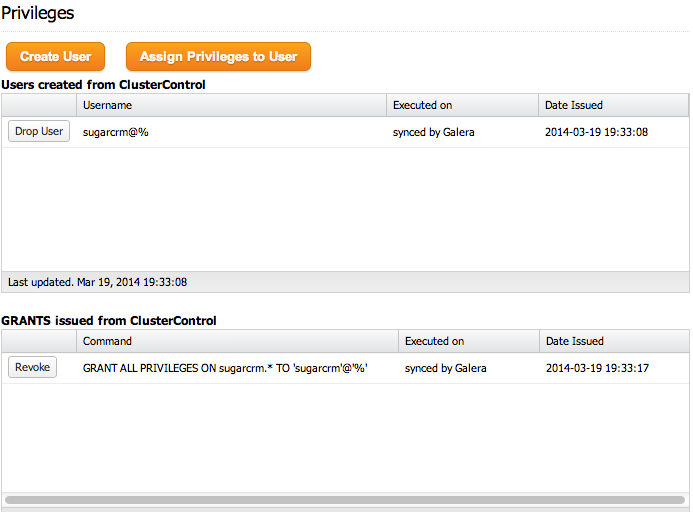 From now onwards, you need to use port 8080 to access the ClusterControl UI eg: http://192.168.197.102:8080/clustercontrol. 3. 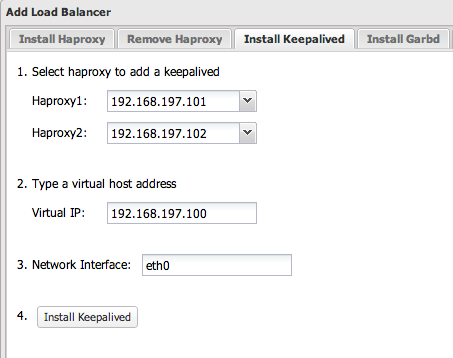 Add haproxy1 and haproxy2 into load balancing set by using Add Load Balancer wizard. 6. 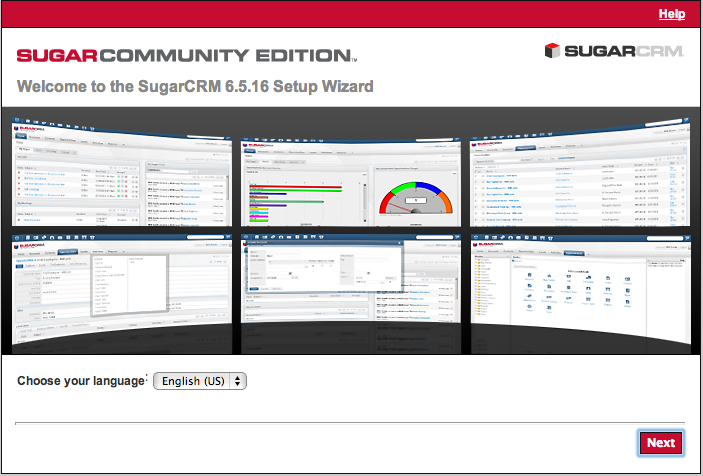 Create a schema for SugarCRM by using Manage >> Schema and Users >> Create a database called “sugarcrm”. 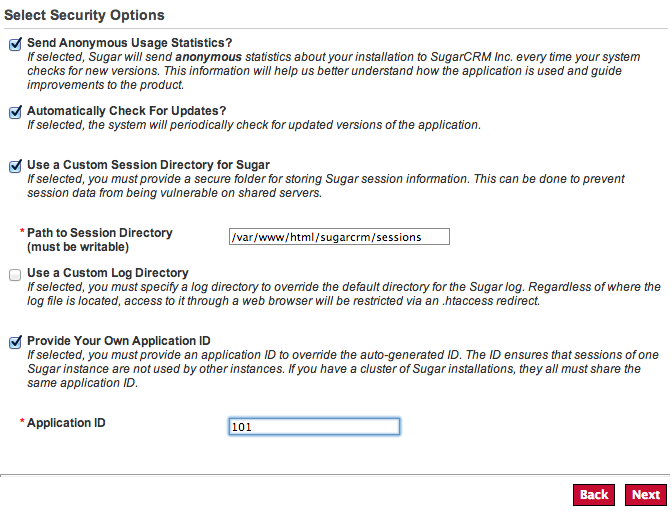 Then create a user called “sugarcrm” and assign all privileges to the schema with a wildcard host (‘%’). 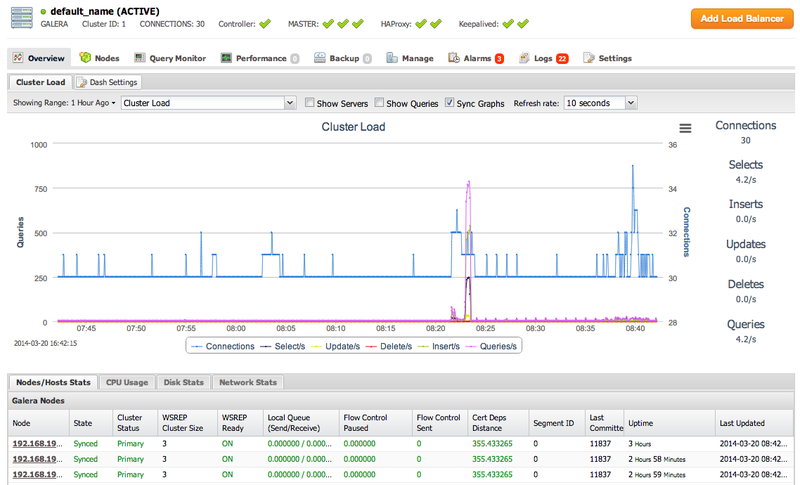 At this point, MySQL Galera Cluster is load balanced with virtual IP 192.168.197.100 listening on port 33306. Following steps should be performed on storage1. Following steps should be performed on web1, web2 and web3. Following steps should be performed on web1 unless specified. 4. Proceed with the installation wizard. Make sure you pass the compatibility check. Choose ‘Custom Installation’ and once you reach the database configuration stage, specify the virtual IP, 192.168.197.100 with HAproxy MySQL port, 33306. 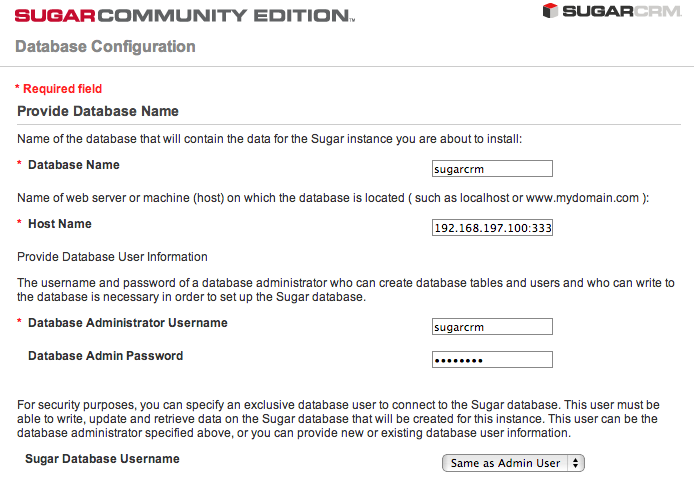 Use the username and password for sugarcrm user that was created earlier.